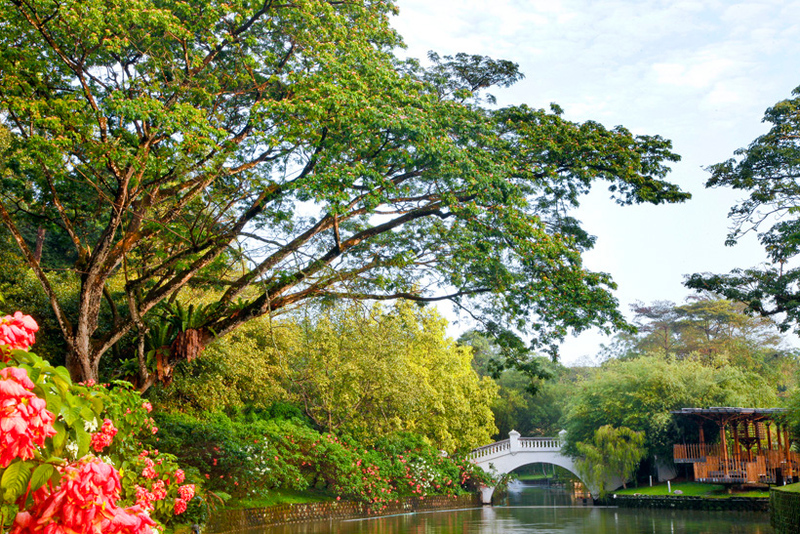 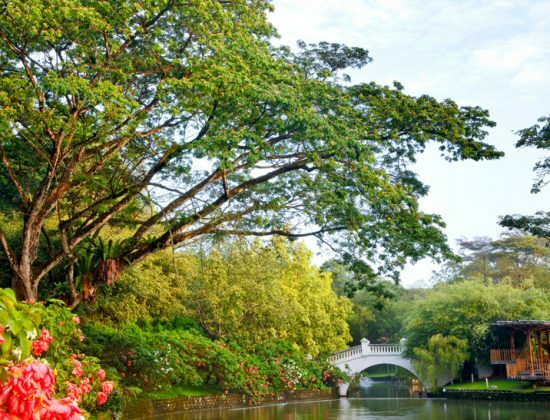 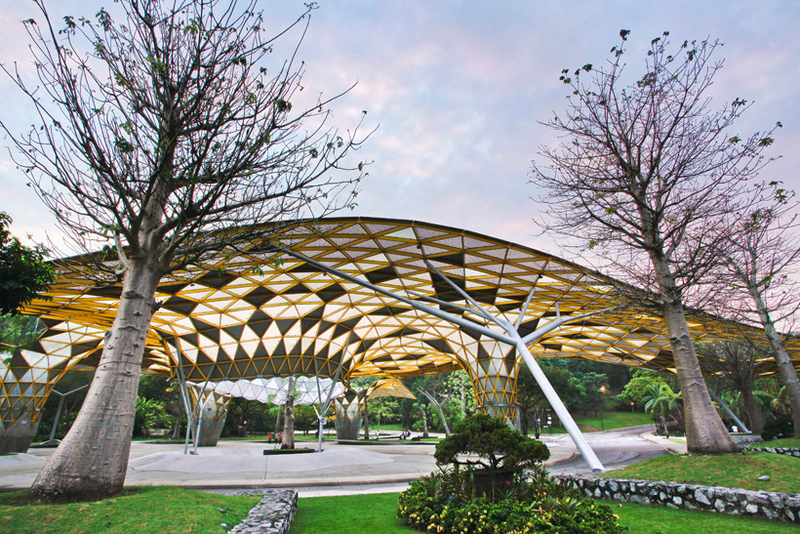 The Perdana Botanical Gardens is the oldest and most popular park in Kuala Lumpur, it was formerly called the Taman Tasik Perdana or Lake Gardens. 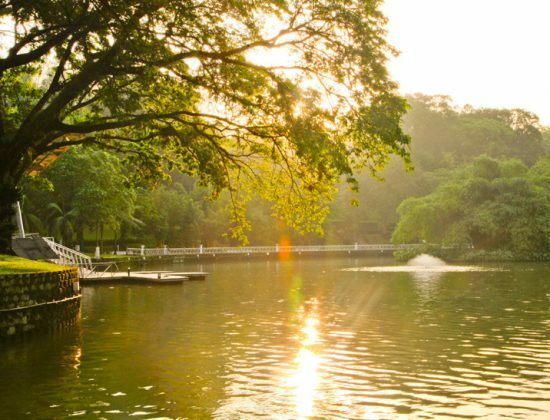 There are multiple jogging paths and two lakes which are inside the 92-hectare park which also has an Orchid Garden, a butterfly and bird park. 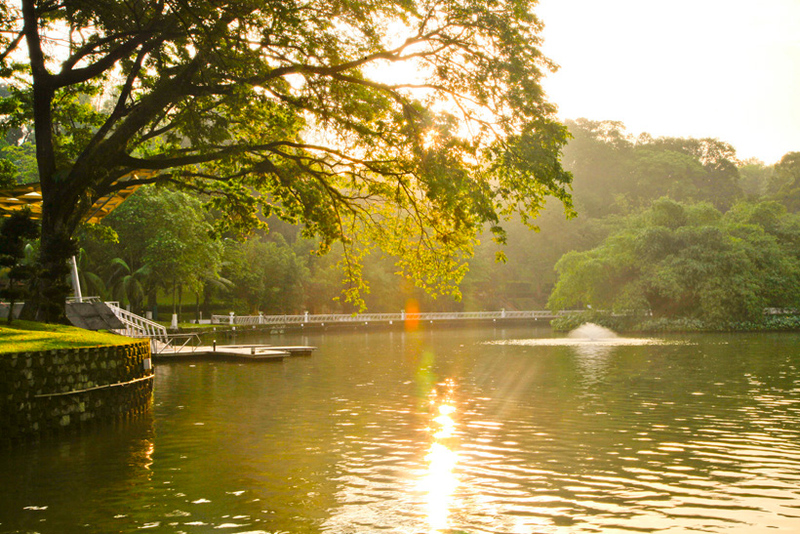 During the launch in 1975, fishing competitions took place here, but being a public park, the majority of activities that happen here were mostly focused on the exercise facilities and jogging paths. 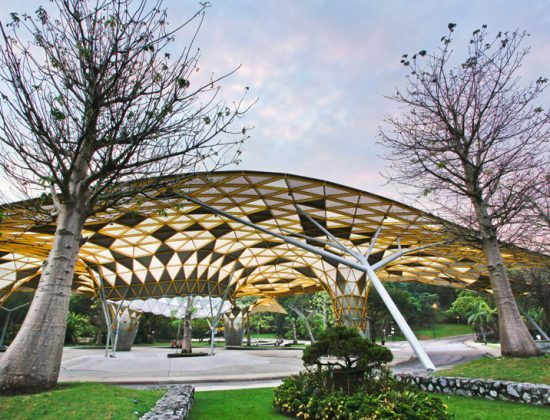 Other events like concerts also took place here at the amphitheatre, the Panggung Anniversary.